My picture edited by my friend Arjun. First picture is me 81 kgs(febrauary,2013), second is me 68 kgs (july,2013). I had to go to Chennai in the last week of August,2013 for joining Cognizant. Chennai is beautiful. People are so desciplined, but a little orthodox in nature. But their food is something that we people from Northern India do not like at all. After staying in a Paying Guest for 2 months, I left that place and went to another PG that let me cook for myself. And then again started my dieting 😀 When I stood upon the weighing machine in February 2014, I weighed 60.20 kgs 🙂 and my waist was 85 cms now :). I used to wear ‘XXL’ and now I was looking for ‘M’ size attires :). I had never thought that I will look so ever again :). When I met people they were treating me as a celebrity 😀 B-). I still try my best to maintain my weight. 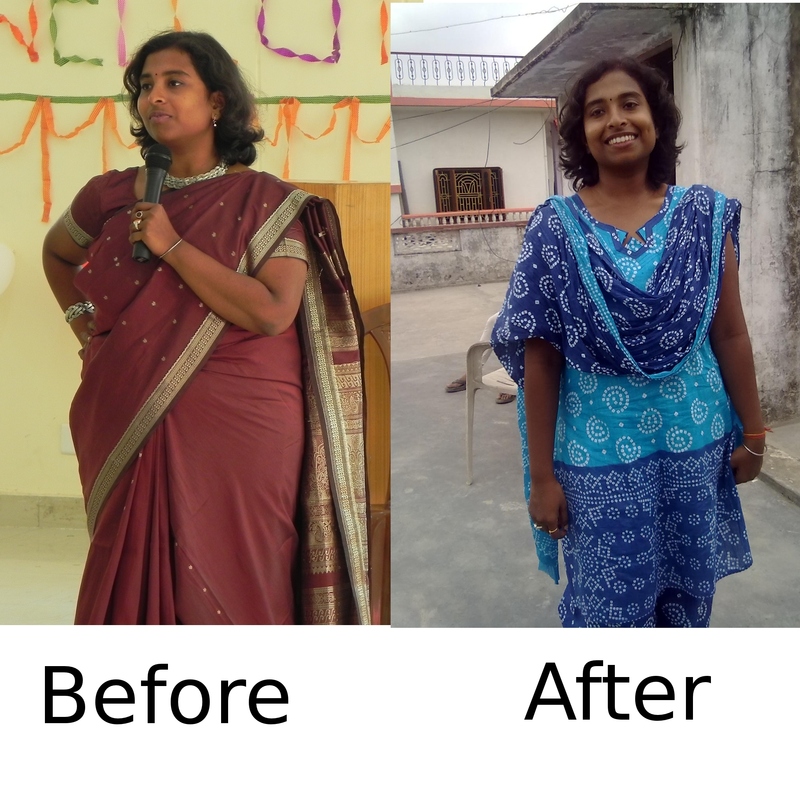 I do not want to lose any more weight (however my doctor has told me that my ideal weight is 55 kgs). I eat hea;thy, follow healthy routines. I just want to stay healthy and I am ready to do anything for it :). Because I have understood that being over weight is no less than a curse!